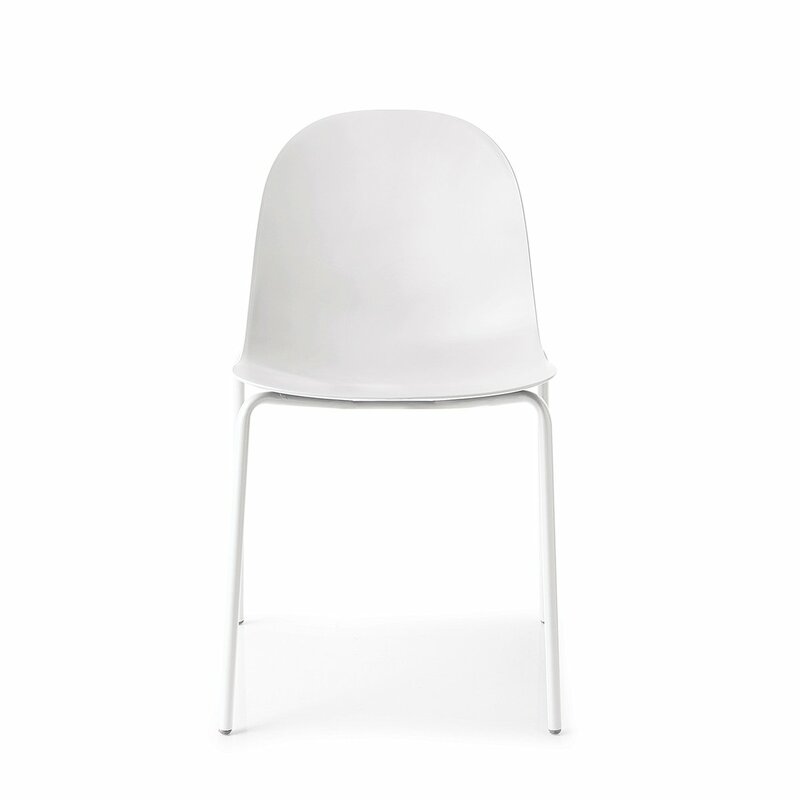 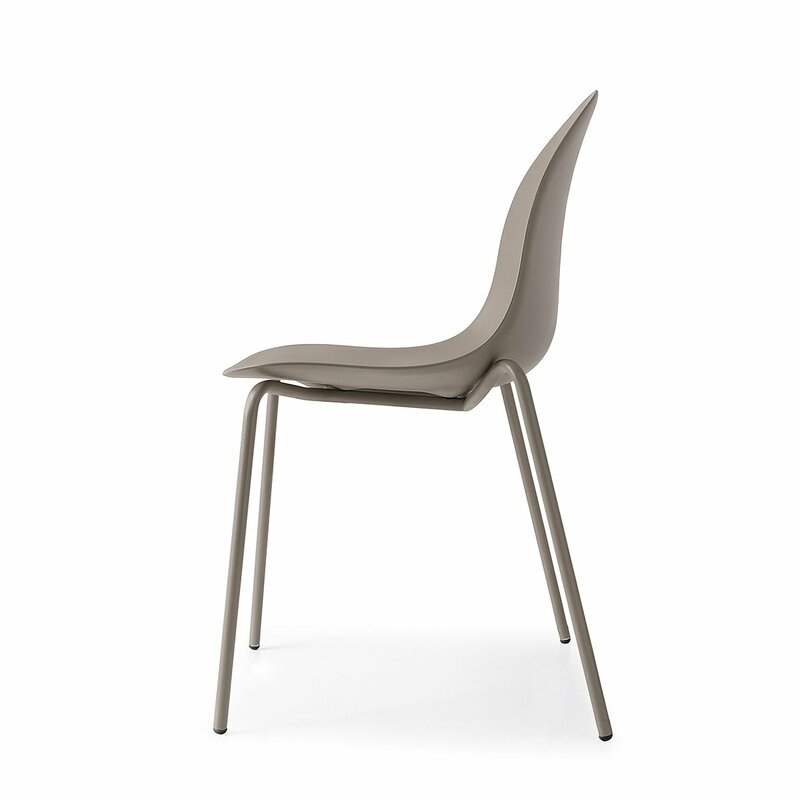 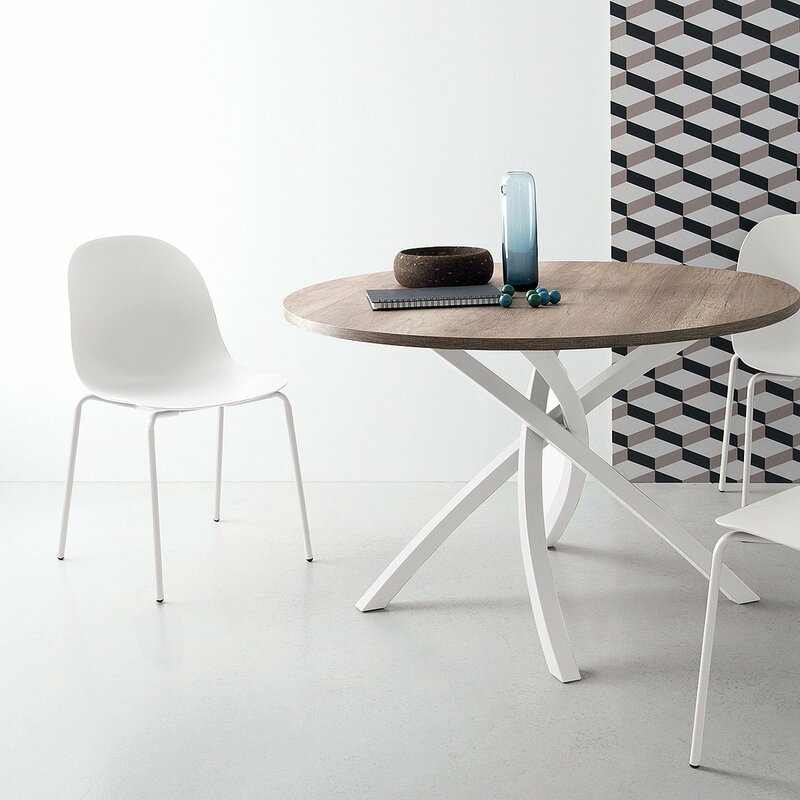 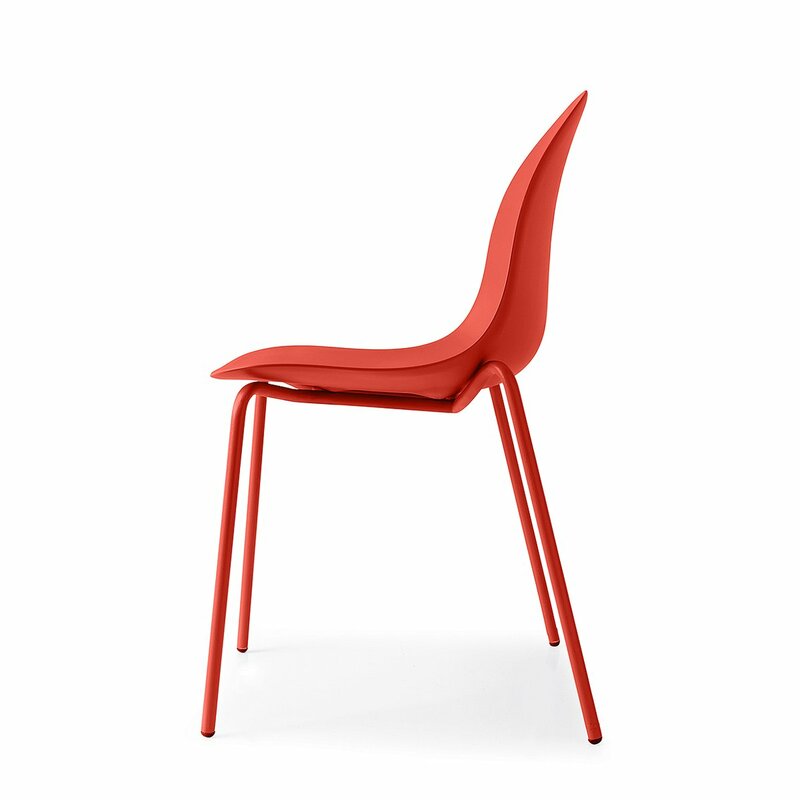 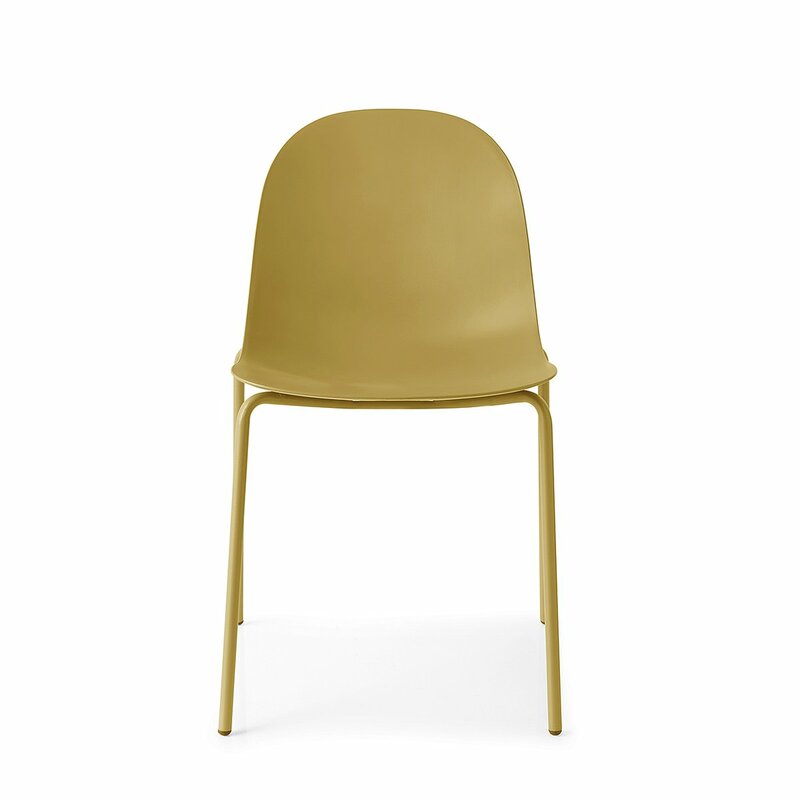 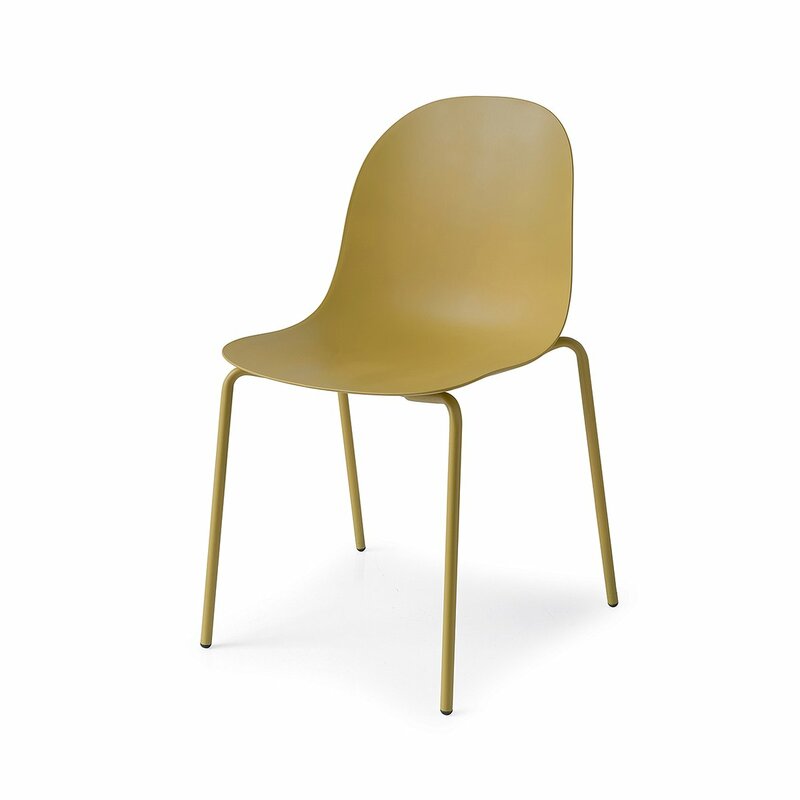 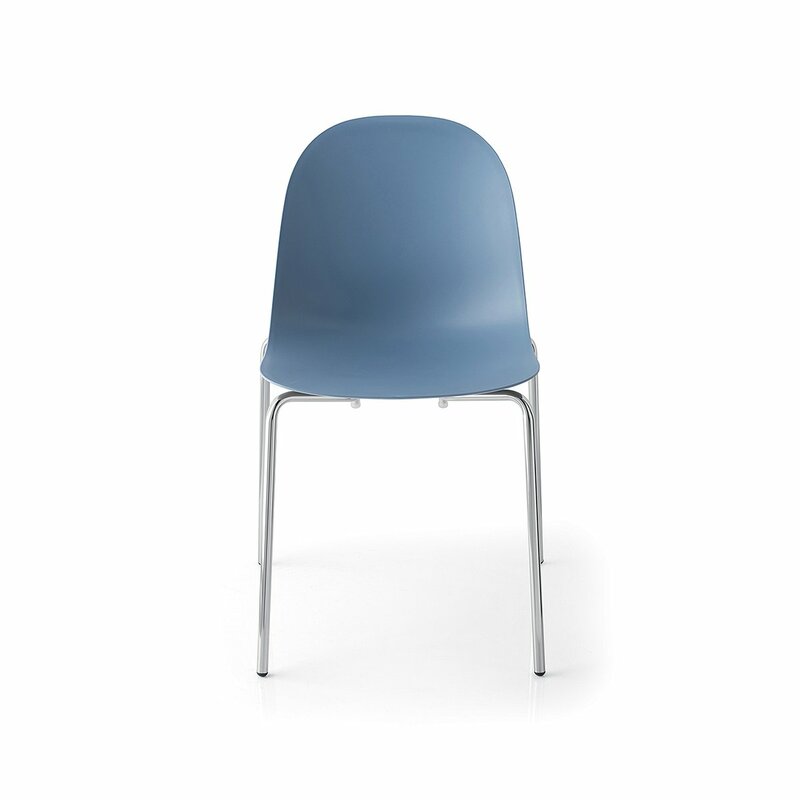 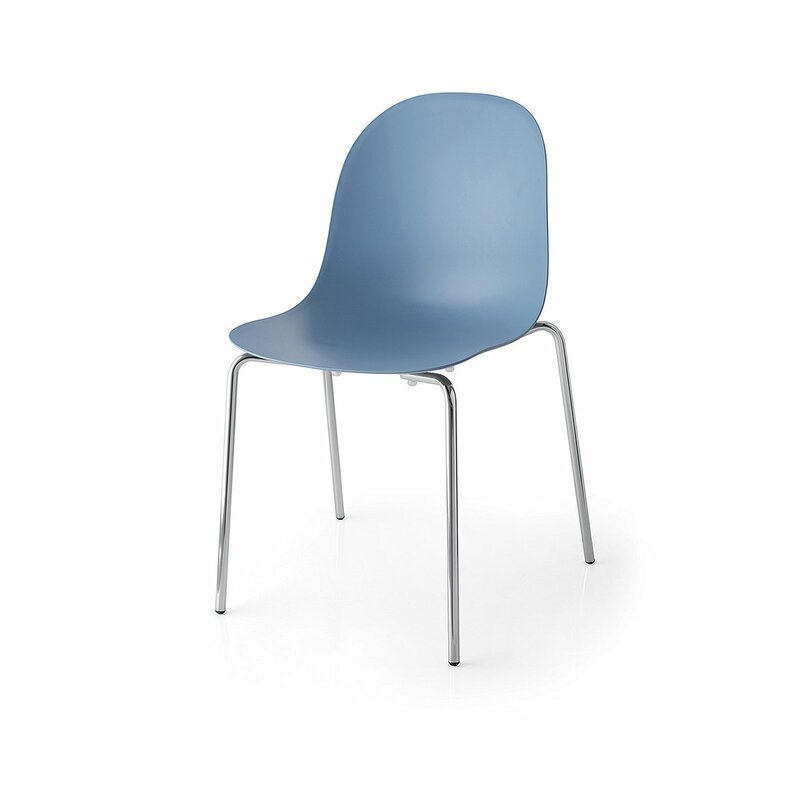 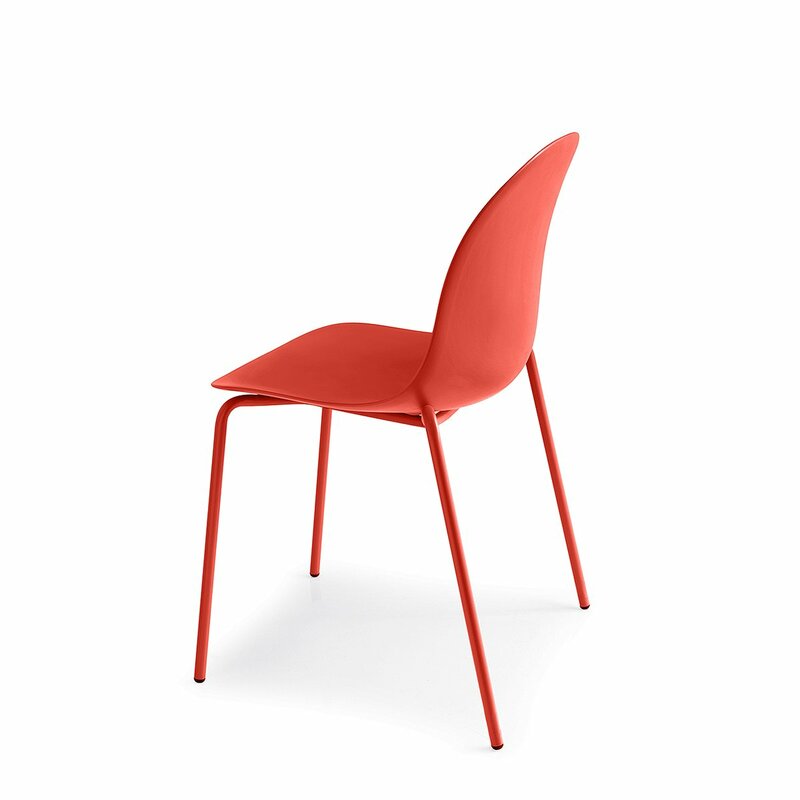 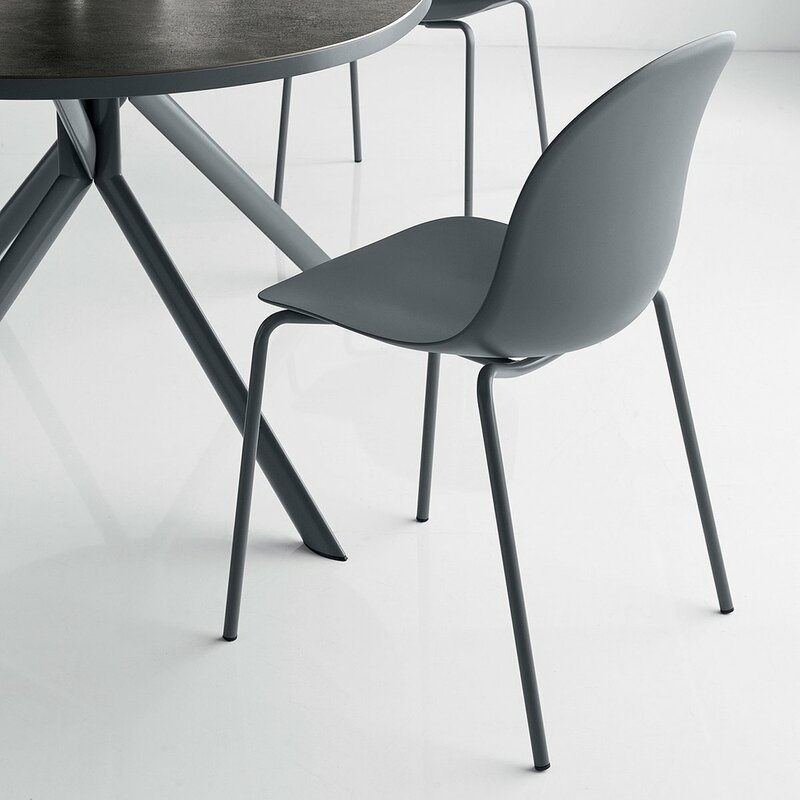 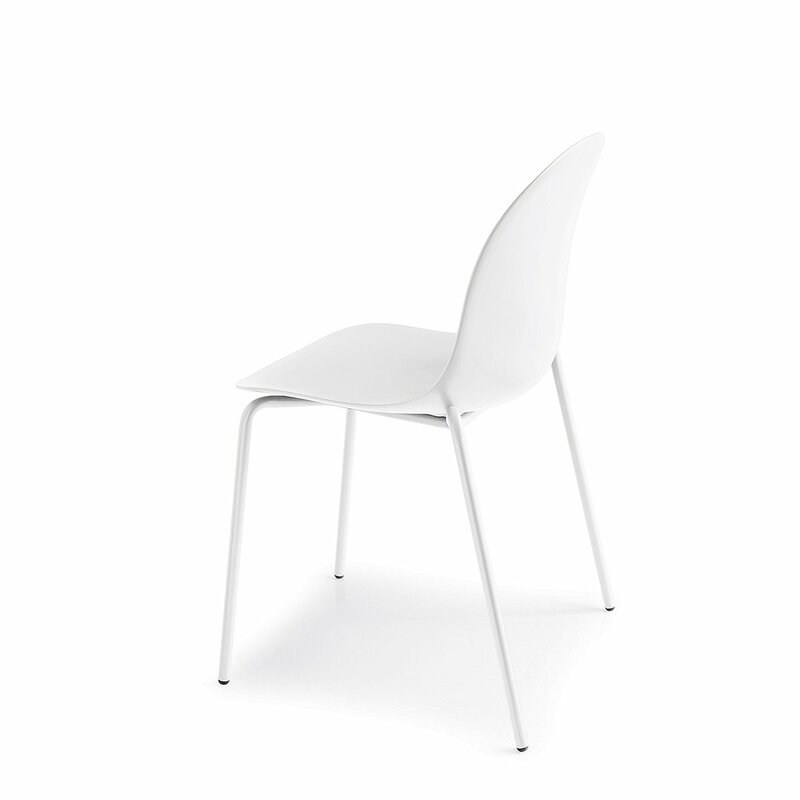 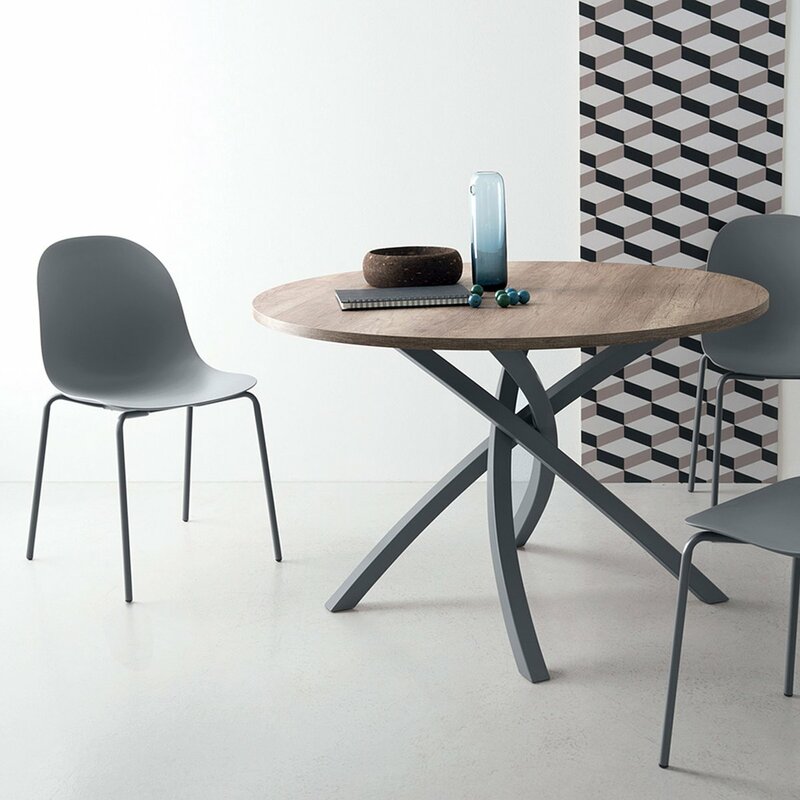 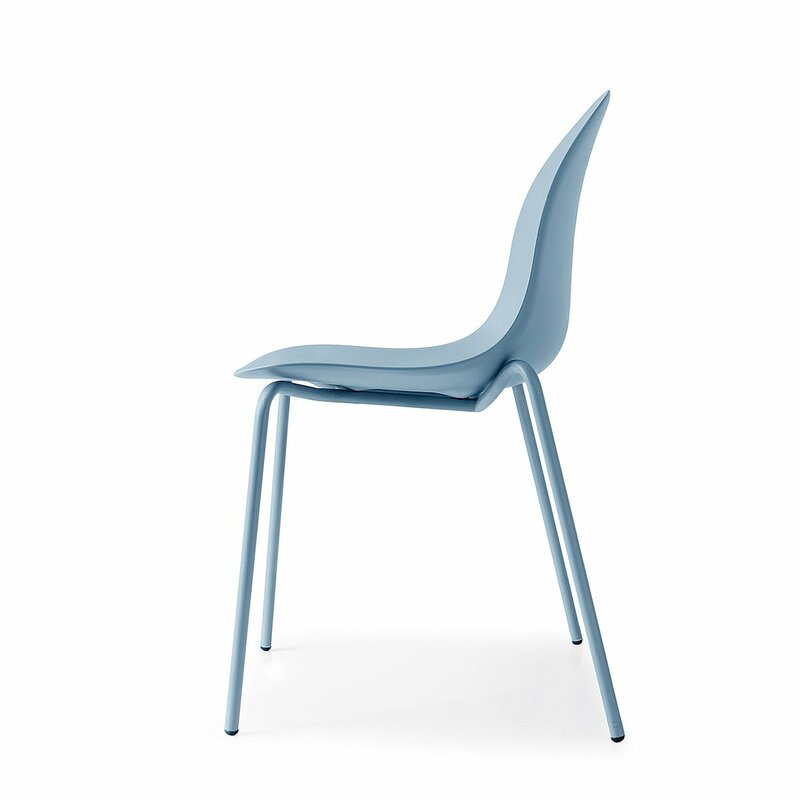 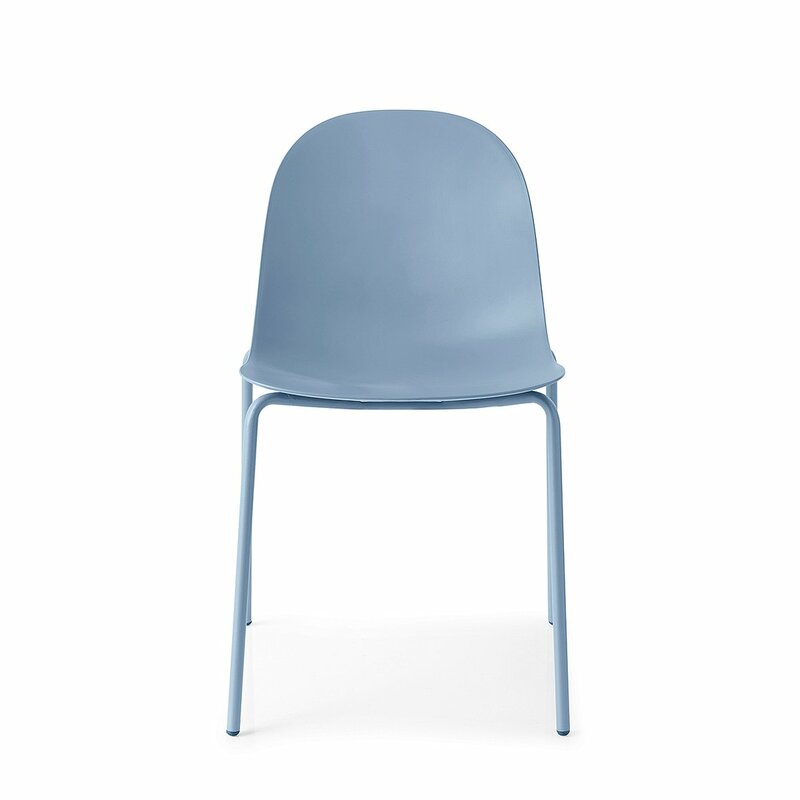 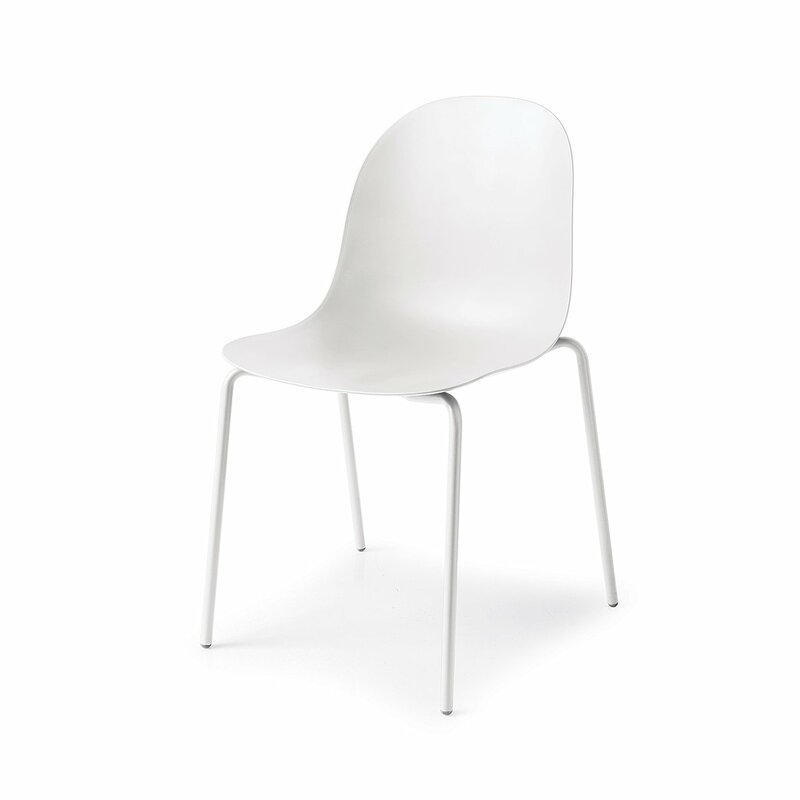 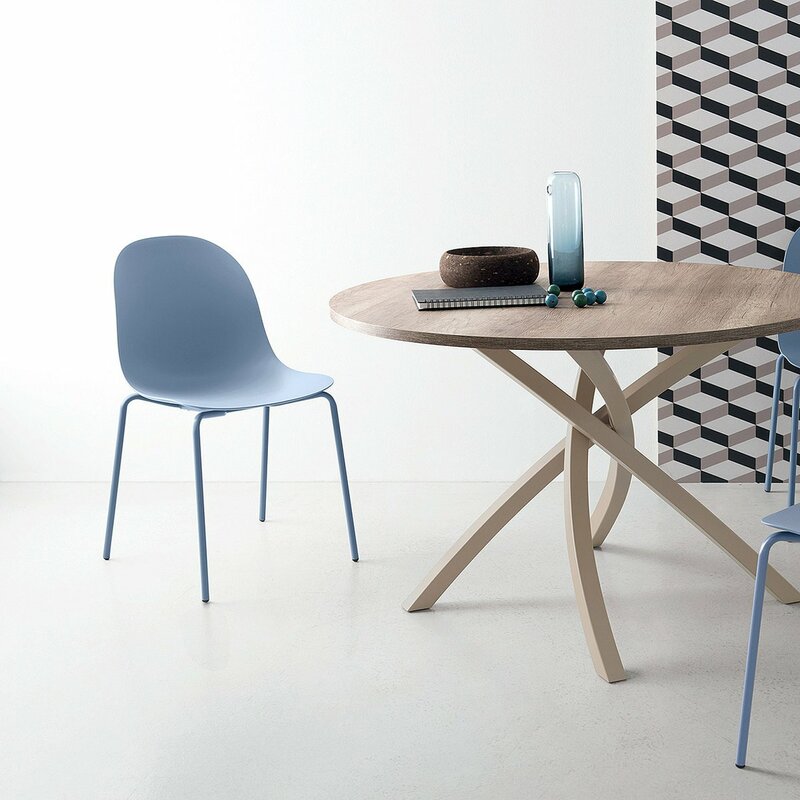 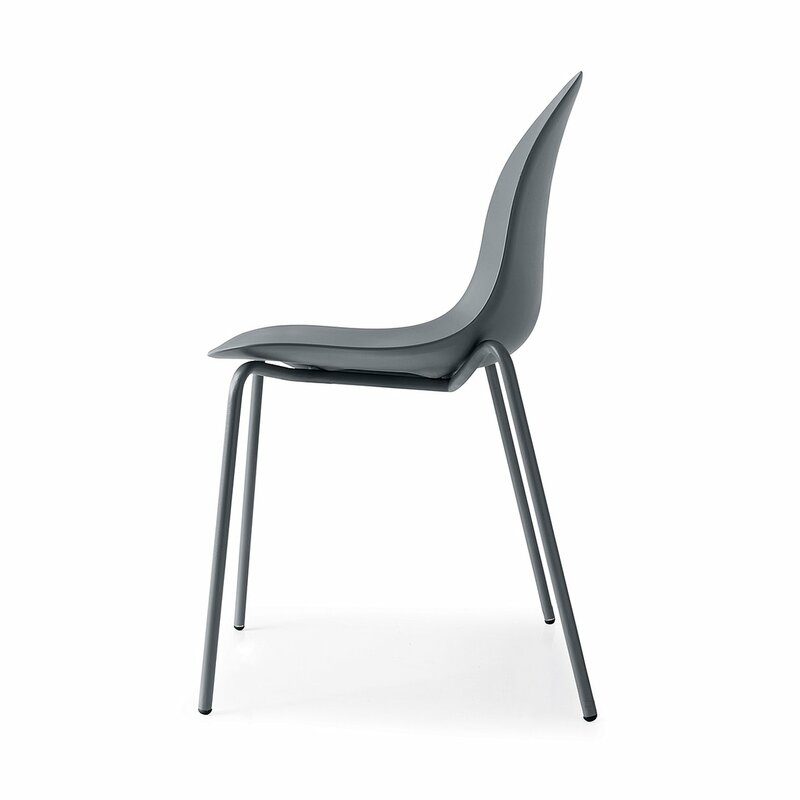 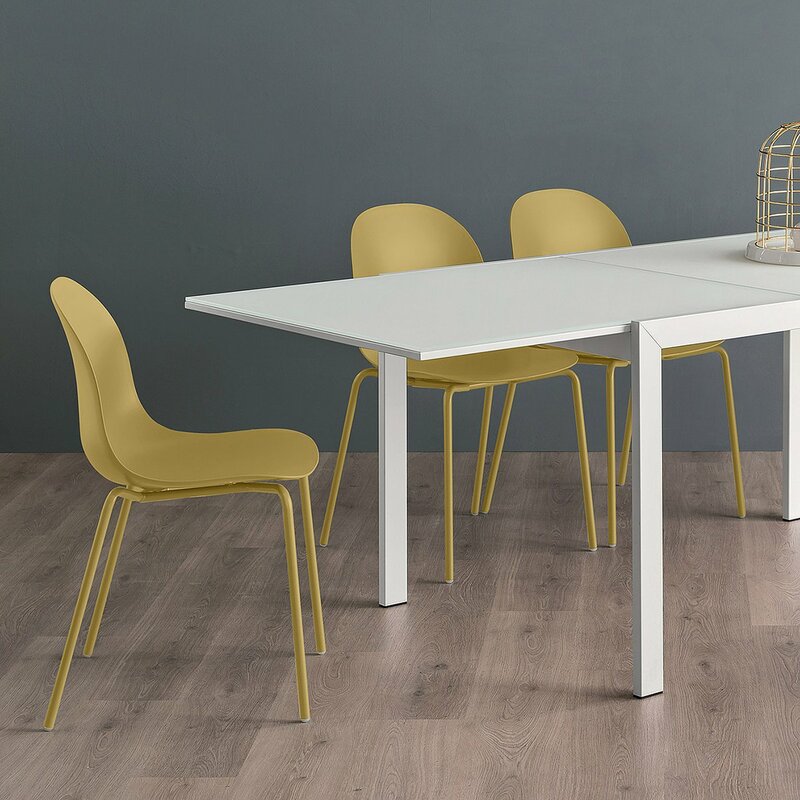 Academy is a chair produced by Connubia and made with polypropylene shell. 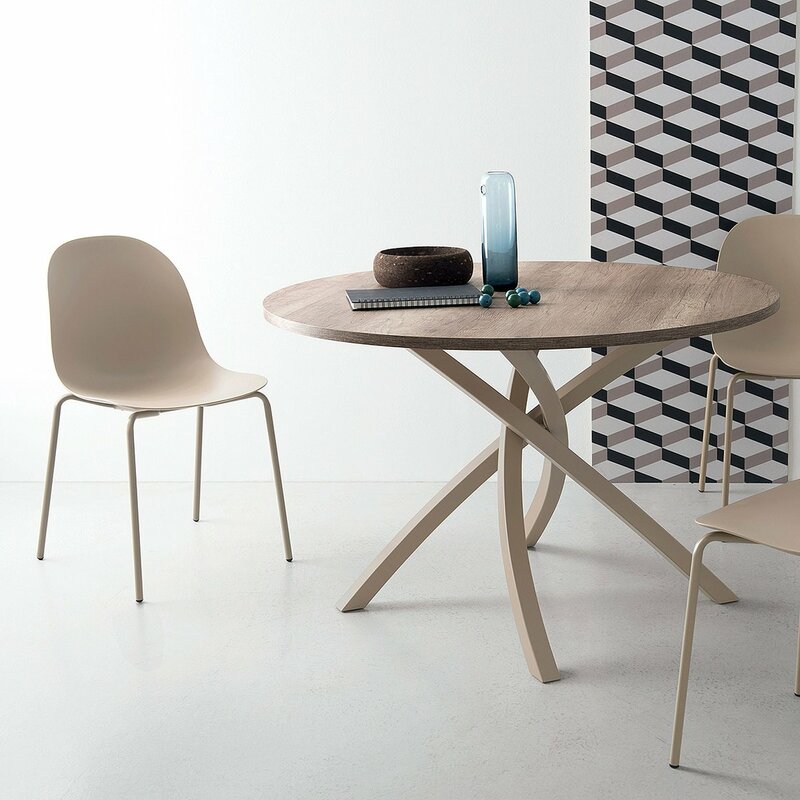 The shape of the seat represents a search for simple and sinuous forms suitable for any environment and situation. 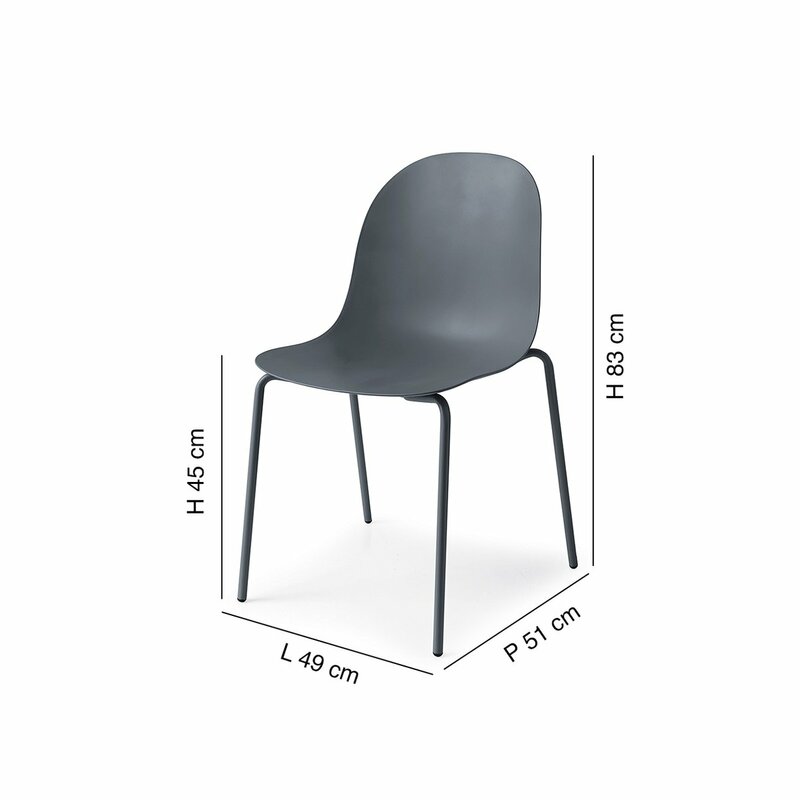 The body is supported by four metal tube legs. 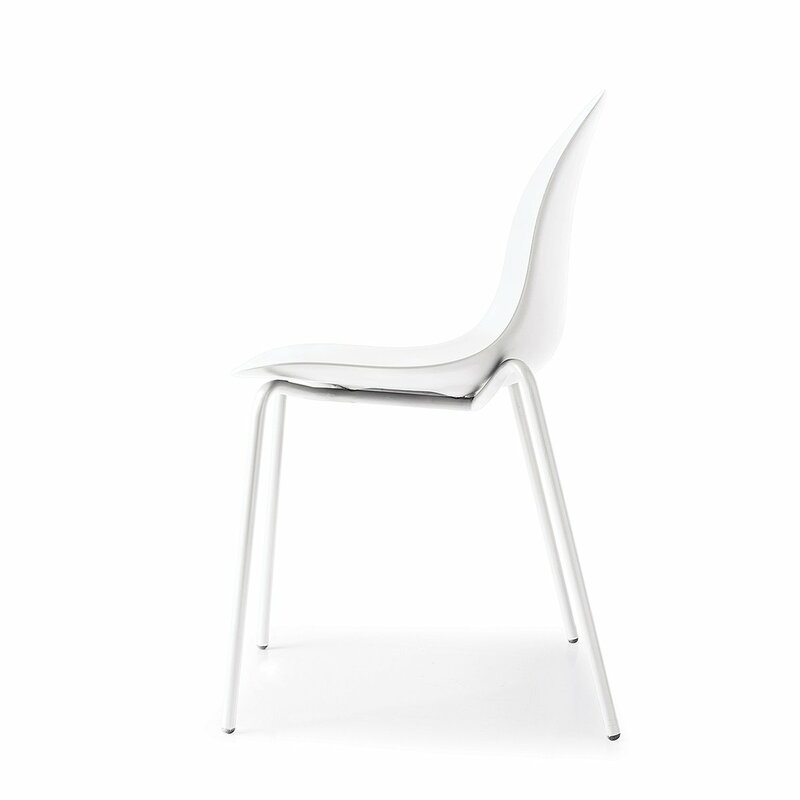 Academy is a simple chair that fits any style of your home.